 Located on Main Street Port Dover, Blade Salon offers precision haircuts and styling for men, women, and children, as well as impeccable skin and body services complete with day spa packages. 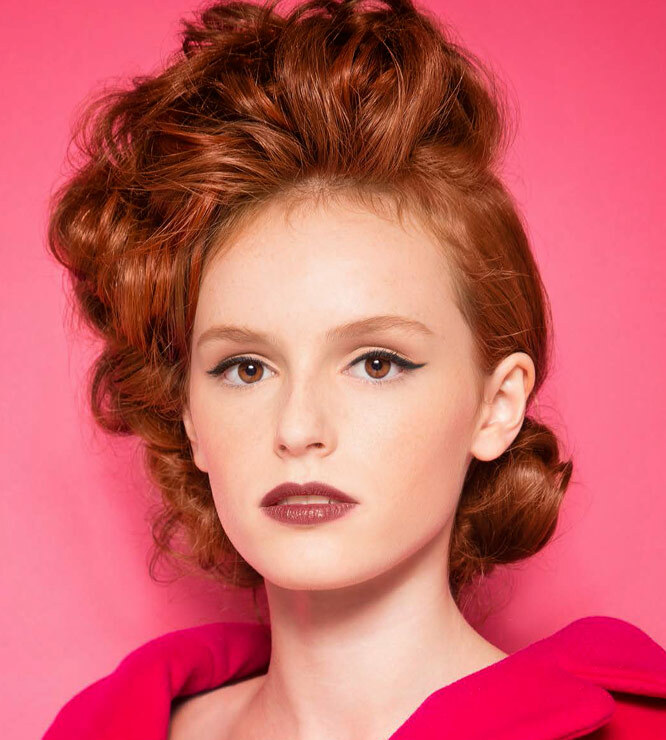 As a L’Oréal Elite Salon, Blade Salon master stylists and estheticians are committed to excellence. Book an appointment today!